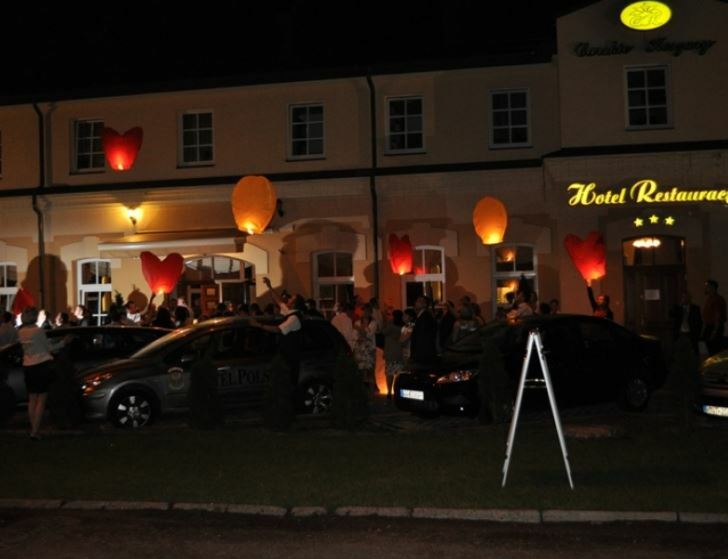 ‘Carskie Koszary’ Hotel is a new 3-star hotel in Zamość situated among old trees/nature monuments/ in the historic building of the former tsarist barracks. 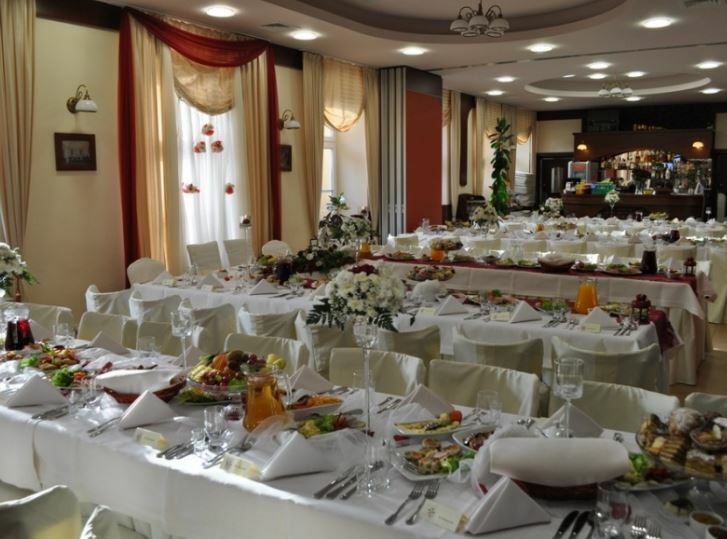 We offer 50 accommodation places in the comfortable and sty lish interior of ‘Carskie Koszary’ Hotel. Modern and elegantly decorated rooms with en-suite bathrooms, satellite TV, telephones and Internet access. Holiday stays, business meetings, training seminars, banquets, integration parties, wedding receptions and many others can be organized at the hotel. ‘Carskie Koszary’ Restaurant offers traditional Polish cuisine enriched with dishes from Russian and Ukrainian cuisine. In the summer, guests are also catered for in the restaurant garden. The service is provided in Polish, English and Russian. Produkty i usługi: Accommodation and restaurant services.